What an incredible story this is! 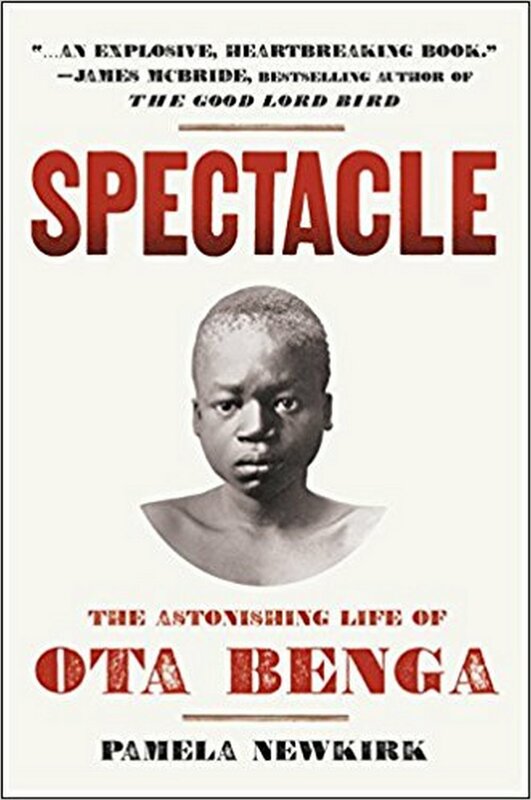 Ota Benga, as he came to be known – as there is every reason to believe that this was not his real name – was a Pygmy who, after being captured in his natal Congo was brought to America. There, he was exhibited at the St Louis World’s Fair of 1904 before, as this was not shameful enough, a couple of years later in 1906 being put on display in a New York zoo. Now, true, human zoo, as disgraceful as they were, were nevertheless relatively common at the time. In America as in Europe, people labelled as being ‘primitive’ (that is, not white) were regularly put on display in their mocked habitats so as to entertain and reinforce Westerners’ racial prejudices, and hence justify colonialism, all shamelessly done in the name of ‘science’. So was Ota Benga then, put in a cage in the Bronx Zoo, nearly or completely naked, equipped with a bow and arrow to entertain visitors and, displayed with tossed bones to suggest he was a cannibal (which he was not). Such a fate was, in itself, degrading and shocking enough. Yet, there is more. What makes his case particularly appalling – and unique – is that Ota Benga was displayed in a monkey house, in the primate’s aisle of the zoo, caged at [the] time with a chimpanzee and an orangutan! Even by the brutally racist standards of the time, such degradation and dehumanization was unheard of before. Not unanimous in their reaction, some visitors were actually outraged and disgusted at such a spectacle. In particular, African-American journalists, intellectuals and clergymen, already fighting against racial segregation, took it upon themselves to free Benga from his torments. The story of the controversies they stirred is itself a great glimpse at racism back then in America. 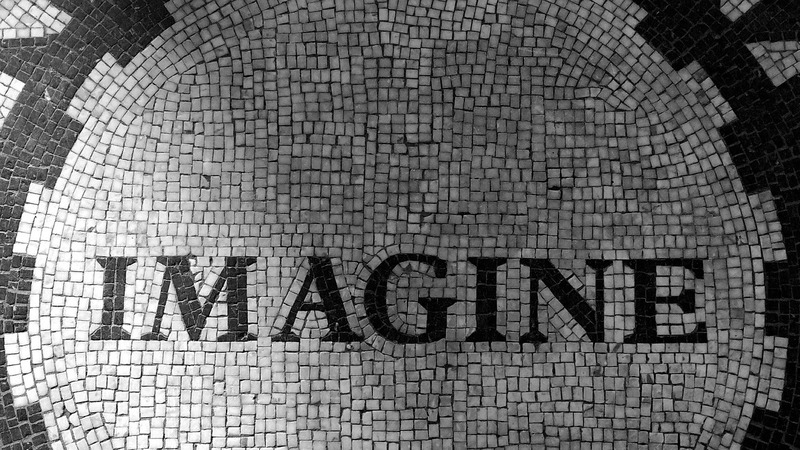 More chilling however is how the author reveals how a Pygmy ended up in New York in the first place. Coming from the Congo, ruled then by king Leopold II, Pamela Newkirk in this book tells a story of racism, colonialism, violence, greed, exploitation and all-in-all brutal human degradation that makes for a gruesome and terrifying read. The unspeakable atrocities committed in the Congo under Leopold II are now well known and documented. To have them here, put in perspective to show their full impact on a particular lives – Ota Benga’s of course, but also others, like Samuel Phillips Verner, the man who ‘avowed and unapologetic racist who later described himself as “the son of slave owners… educated in the cradle of secession”’ snatched him from his land to finally give him away to a zoo – alone makes for a horrifying indictment against the whole colonial era. Well, the author at least offers here a more than deserving attempt to give him back his humanity, recovered from the stinking bins of history. Here’s a tough read that will make the readers all at once tearful, angry and even stunned with disbelief when it comes to the evil man is capable of. Yet, no matter how difficult such a topic and sad such a biography, here’s a book that I cannot but recommend warmly. Ota Benga was not a ‘primitive’, and he certainly was not a monkey. He was a human being, and his story – no matter how harrowing (or, especially because it was so harrowing) –deserves to be known. A compelling book. Aurélien Thomas is a poet who started by writing and publishing in French (his native language) but has now adopted English. His work has appeared in various international publications, and he is currently working on a collection of love poems to be published by next year. However, besides poetry he has a personal interest in Africa and African-related issues; some of his reviews having featured in The New Ink Review, a Zambian based literary journal. He lives in London (UK). An interesting review. I would love to read the book. Thanks, and please do. It’s harrowing but compelling.